One of the world’s largest diamonds was sold for $6.5 million by Sierra Leone on Monday to fund local development projects, dealing a blow to smugglers in the West African nation. The egg-sized, 709-carat diamond found by a Christian pastor was bought at auction in New York by Laurence Graff, a British billionaire and jeweler, according to the Rapaport Group, an international diamond trading network that handled the sale. 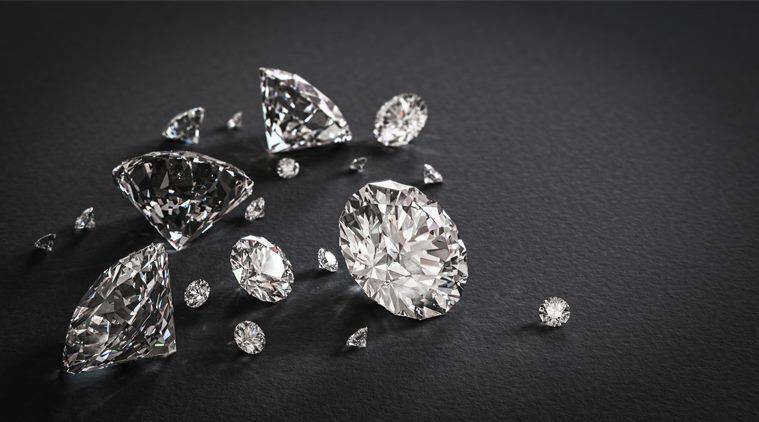 Of the proceeds of the stone dubbed the “Peace Diamond,” the government will get 59 percent or about $3.9 million in tax revenue to fund clean water, electricity, schools, health centres and roads, said Martin Rapaport of the Rapaport Group. “As a government, particularly in Africa, it has always been the narration of corruption, and the mineral wealth is not benefiting the people”, said Abdulai Bayraytay, a spokesman for Sierra Leone President Ernest Bai Koroma, at a news conference. The auction marked the first time a diamond found in Sierra Leone was put up for public sale, and state officials said they hope it will be a step toward ending the illicit diamond trade. Diamonds fueled civil war in Sierra Leone in the 1990s, when rebels forced civilians to mine the stones and bought weapons with the proceeds, leading to the term ‘blood diamonds’. The United Nations lifted a ban on diamond exports from Sierra Leone in 2003, but the multi-million dollar sector is still plagued by smuggling. The balance of the proceeds will go to a local group overseeing the development projects, the pastor and other miners who found the gem and gave it to the government, Rapaport said. “Instead of being ripped off in some dark corners when they find their diamonds, that they will bring it and put it on the table in front of the government,” he said in New York. “Maybe this is going to be the beginning of a new day in Sierra Leone.” A first effort to sell the diamond failed in May when Sierra Leone rejected the highest bid of $7.8 million.